The Boston Street Urban Entrance Corridor is one of three historic roadways leading into Salem that was placed on the Most Endangered List in 2001 due to consistent threat of inappropriate development. It experienced a brief period when it seemed as though improvements would be forthcoming, but unfortunately they have stagnated. The constant threat of high density urban development inconsistent with the neighborhood, and the potential of the Flynntan site being available for redevelopment has prompted concern. It now must return to the Most Endangered List. By the late nineteenth century, much of Boston Street in Salem, apart from the factories along the North River known as Blubber Hollow, was a broad, tree lined, residential street with a street railway running down its center. Between Goodhue Street and Essex Street there was a mix of residential and commercial buildings. 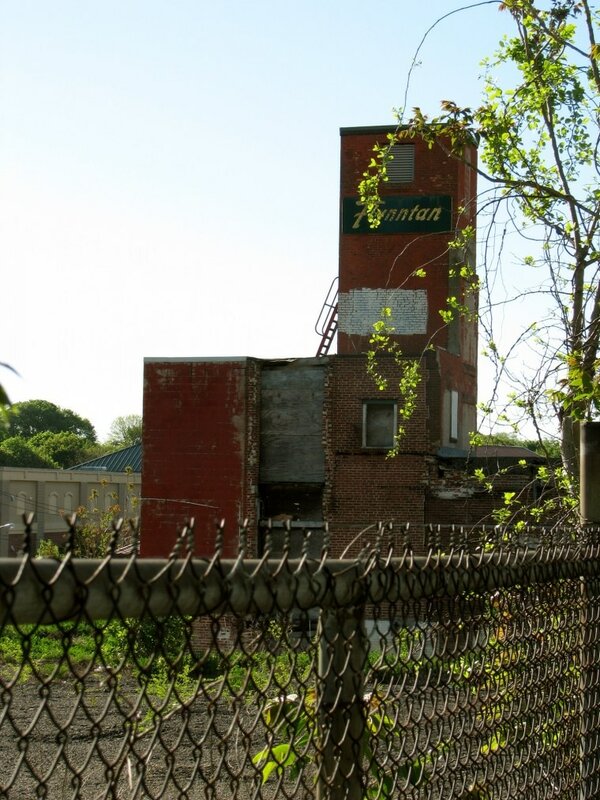 Boston Street has many remnants of Salem’s industrial past most noticeably the former Flynntan site near the intersection of Boston and Bridge Streets. On June 25, 1914 in Blubber Hollow, at a point that is now in the Walgreens parking lot at the corner of Boston and Bridge Streets a devastating fire ignited in a leather-manufacturing shop. Over the course of two days 1,376 buildings were destroyed and 18,000 people—almost half of Salem’s 1914 population—were left homeless, many without jobs. A historical marker dedicated to this tragedy can be found on a rock in the corner of the Walgreen’s parking lot. The buildings between Bridge and Essex Street are “post-fire” construction. In the last century the identity of this corridor has changed as it became the primary connecting route between Salem and Peabody and in the 1950s a thoroughfare connecting Route 128 and Salem and points beyond. In addition to its long heritage as a single-family neighborhood area, Boston Street gained additional auto-related commercial uses such as gas stations and drive-in restaurants. Multi-family structures were also created from existing single-family homes, sometimes with retail uses on the first floor. As a direct consequence of its entrance corridor status Boston Street is under consistent threat by inappropriate development and was added to the Most Endangered List in 2001. (Originally listed as part of the “Historic Urban Entrance Corridors which also included North Street and Bridge Street.) Beyond standard zoning requirements this area does fall under the “Urban Entrance Zoning Overlay” district, which requires site plan review for new construction over 2000 square feet. There are no specific historic regulatory protections. Threats include development of the existing houses and commercial buildings in ways that are unsympathetic with their historical nature, demolition of historic buildings and redevelopment of empty sites in automobile-centric ways. Boston Street was highlighted in 2003 walking tours and again in 2008 during the Salem Fire of 1914 walking tours. Boston Street received attention in 2007 with new sidewalks and trees. In 2007 the Samuel Pope House at 69 Boston Street was moved to the SAVED list as a result of the advocacy efforts of HSI, working with the Gallows Hill/Ward 4 Neighborhood Group. 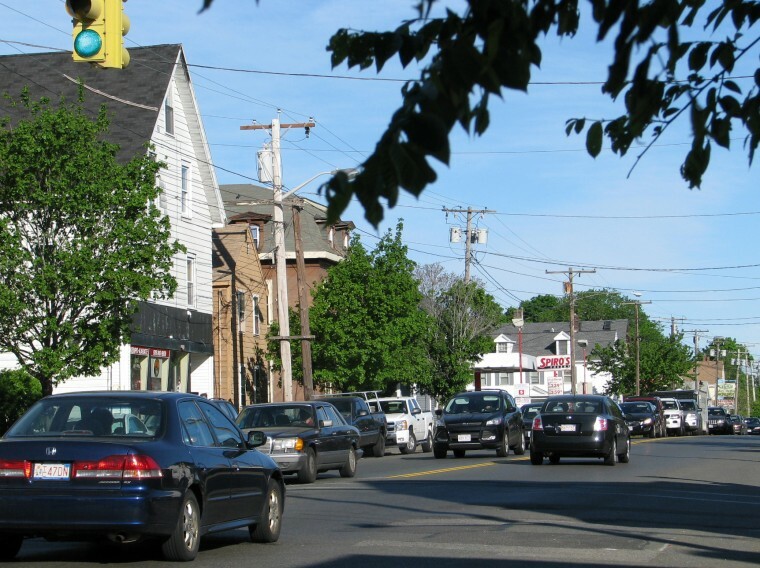 In 2010 the City of Salem and the City of Peabody teamed with the Metropolitan Area Planning Council (MAPC) to begin a study of the Boston/Main Street corridor. Historic Salem participated in this process and the community involvement, particularly from property owners along the corridor was encouraging. The study includes recommendations on zoning, brown field reuse, maintaining a two lane roadway with a center turning lane, pedestrian and bicycle amenities, transit improvements, and tree plantings. The full study can be read here (click). 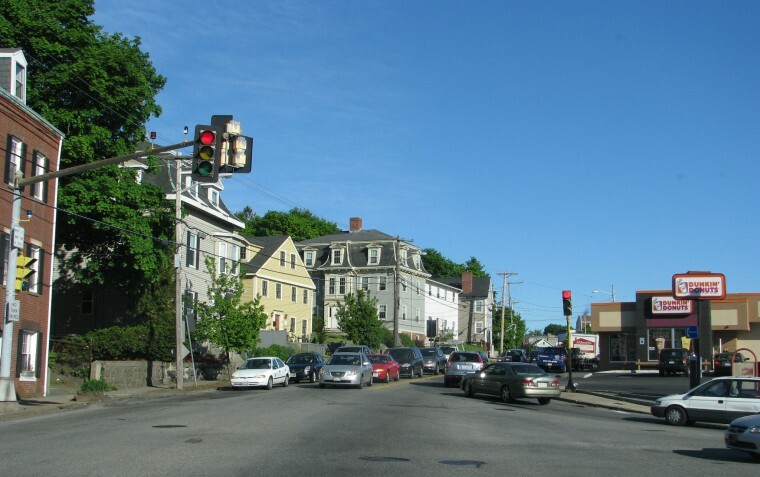 The City of Peabody, which was already planning for roadway changes, has begun to implement some of the recommendations from this study and Salem is considering further planning measures suggested by the study. Contact info@historicsalem.org for information on becoming an HSI volunteer.